Founded in 1997, the Backwaters Press has worked to produce award-winning books by some of America’s finest authors. 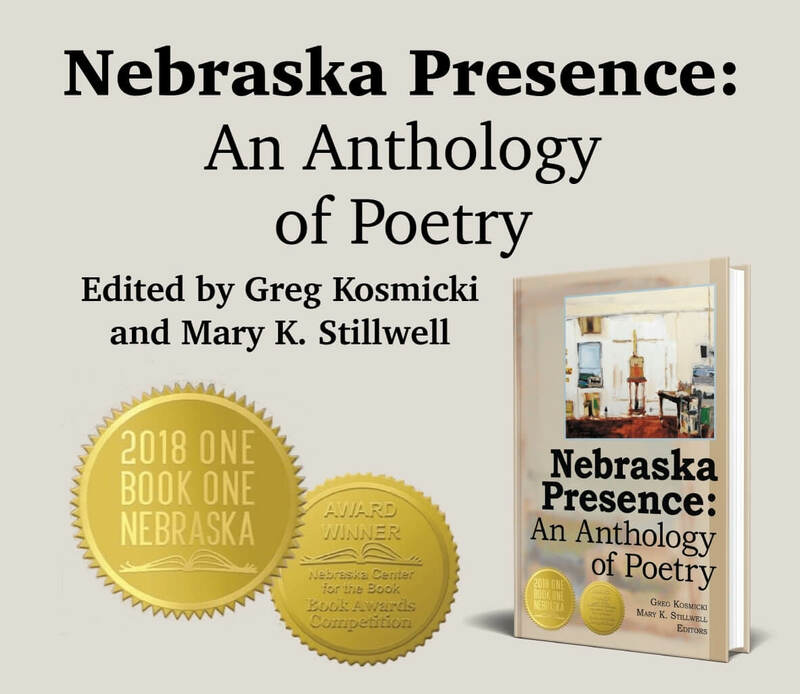 The University of Nebraska Press acquired Backwaters in 2018, adding an impressive backlist in poetry and prose that contributes to the cultural landscape of our state and region. 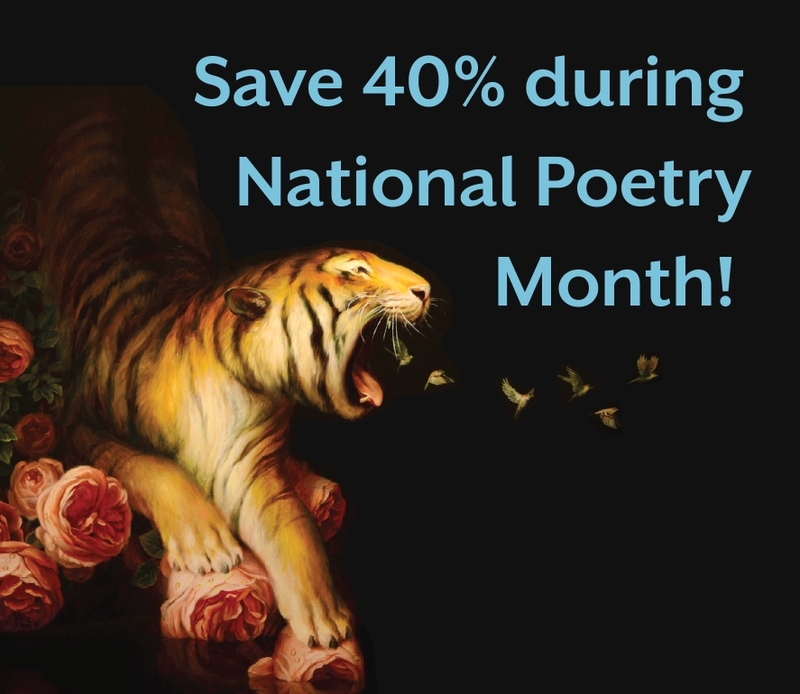 As a general interest imprint of UNP, Backwaters continues to build on roots planted firmly in the Great Plains, delighting readers with literature of enduring value and consequence. The Backwaters Prize, an international poetry book competition, was initiated in 1998 and continues under the auspices of UNP. 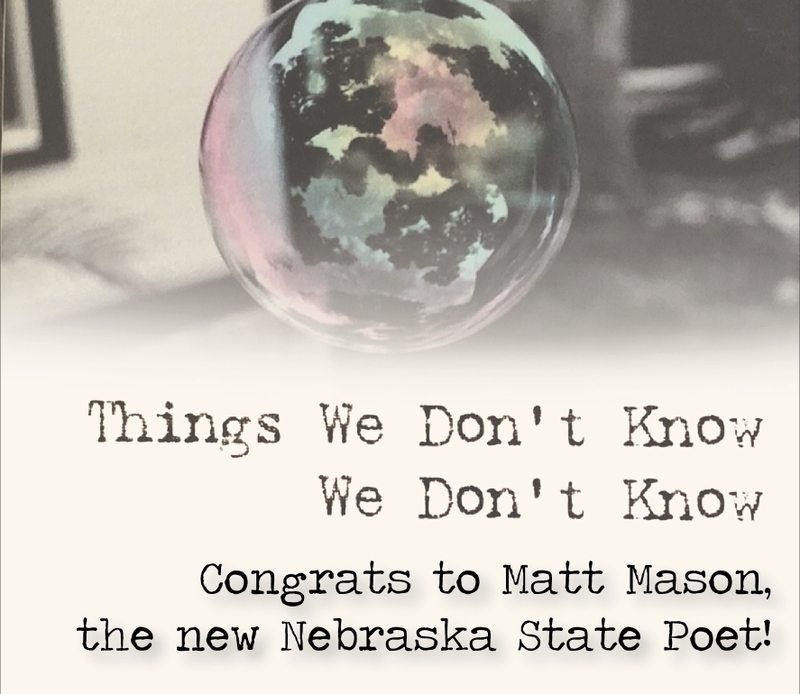 Contest winners are chosen by distinguished American poets; past judges include Hayden Carruth (National Book Award, National Book Circle Critics Award), Philip Levine (National Book Award, two Pulitzer Prizes), and Ted Kooser (Poet Laureate of the United States, Pulitzer Prize winner). Join our mailing list to receive updates about this competition and the Backwaters Press.